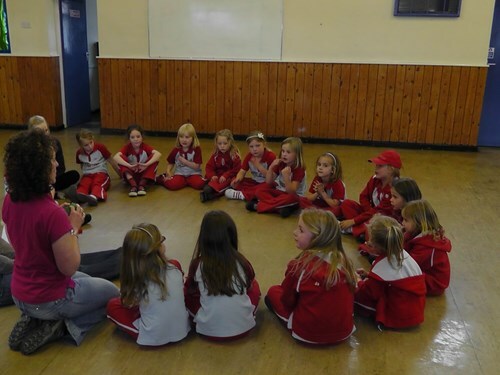 Our local Rainbows group had a great evening on Tuesday 10th May with lots of running, dancing, singing, jumping raising money for some great causes. Operation Orphan would like to say a big thank you for the gift we received and for the invitation to talk to the Rainbows about what we are doing to help children around the world. The rainbows earned two Together We Can badges and had lots of fun in the process. Thank you Bluebell for inviting us to be part of your programme and we would love to come again to help bring the Together We Can challenge to life.